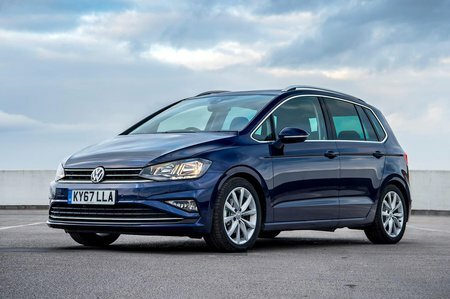 Volkswagen Golf SV 1.6 TDI 115 S 5dr 2019 Review | What Car? Entry-level S trim isn’t lavishly equipped, but it does come with manual air conditioning, height-adjustable front seats, a front centre armrest, a DAB radio, Bluetooth and an 8.0in colour touchscreen. However, you have to put up with wheel trims instead of alloy wheels.